Vocal performance awakens the deepest or the most whimsical emotion in me. And that's how I LOVE IT. I have persistently engaged in pursuing the capabilities of the voice since I discovered my giftedness at a very young age. From private lessons in my youth, on to college level studies, and various master classes at home and overseas, I have been mesmerized by the amazing capabilities of the human voice. Founding and managing Michelle Quah Singing Studio results from my years of dreaming and working in the area of vocal performance. My professional engagements as a performer are borne out in various stage and corporate events. In these I have been greatly encouraged by the positive responses from the Malaysian public. 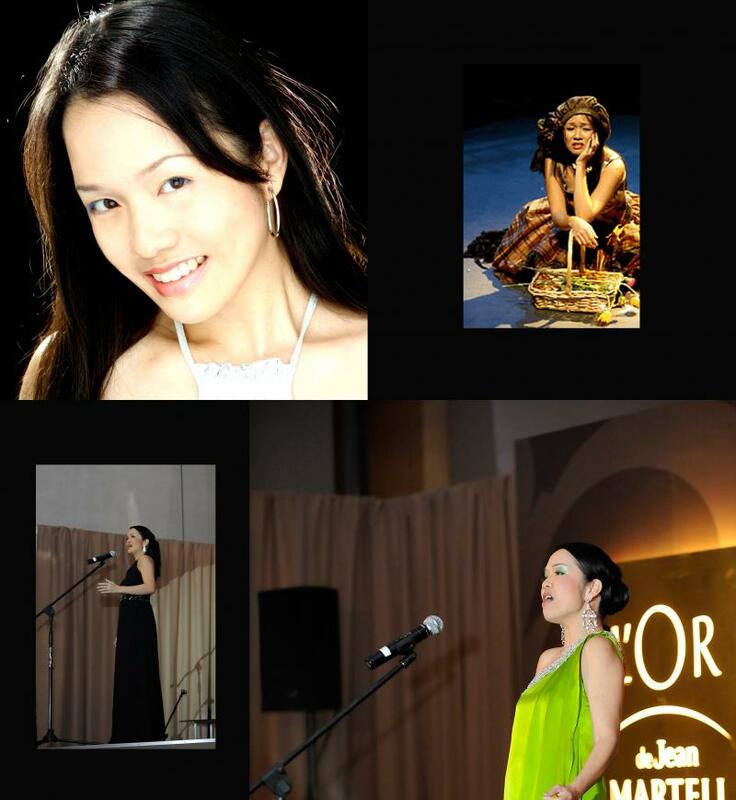 Parallel to my personal vocal performances, Michelle Quah Singing Studio conducts customized singing lessons for students of voice; those taking the ABRSM or equivalent exams; professionals requiring further instruction; hobbyist singers.